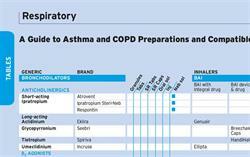 Prescribers can now turn to a handy MIMS comparison table for help deciding on suitable combination inhalers for their asthma patients. 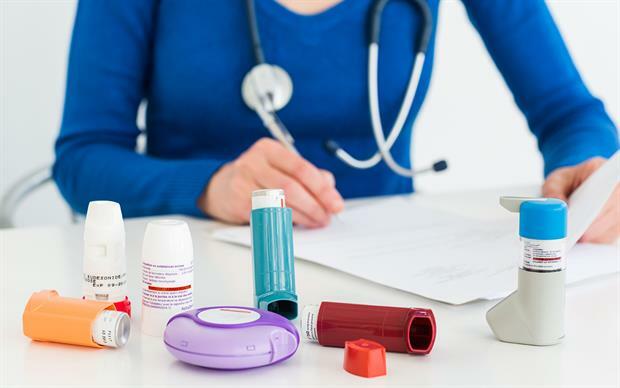 With the ever-increasing range of LABA/corticosteroid asthma combination inhalers, including three devices launched just this year, the new MIMS table allows a quick comparison of all the possible options. 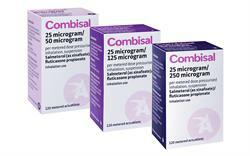 The table provides essential information for healthcare professionals prescribing a LABA/corticosteroid combination device for the first time, either when stepping up treatment in patients not adequately controlled on an inhaled corticosteroid and a short-acting β2 agonist, or when starting a combination inhaler in patients already adequately controlled on a LABA and a corticosteroid taken separately. Suitability for combined maintenance and reliever therapy. 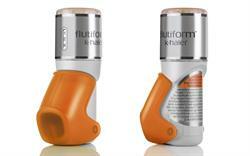 All currently available LABA/corticosteroid inhalers are included, and the table will be updated as further products become available.